Max has Asperger’s. So does Victoria. They “met” on an online dating service for persons on the autism spectrum. A (mostly) cheerful Max asks the (always) overwhelmed Victoria for a date at the only place he feels comfortable, the break room at the McDonald’s where he works. Will they hit it off or just eat fries? 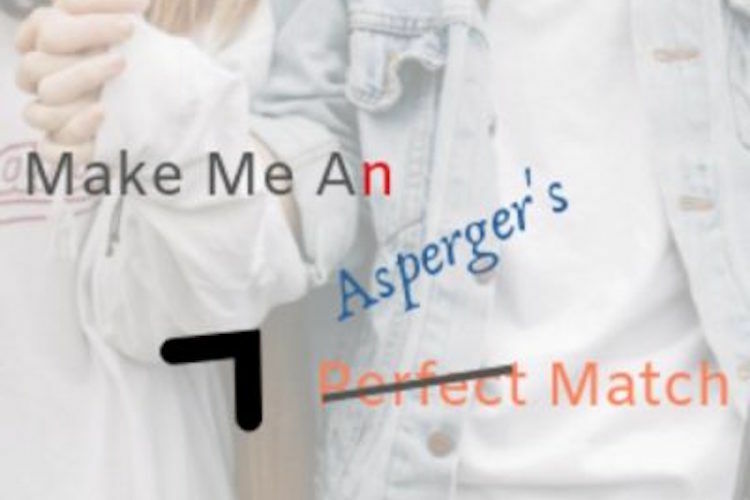 After the play — Autism professionals will lead a panel discussion about Asperger’s and autism. Audience members are encouraged to ask questions and take home informational brochures provided by panel members.